The VCB is collaboration between the Cancer Council Victoria and leading healthcare institutions in Victoria. 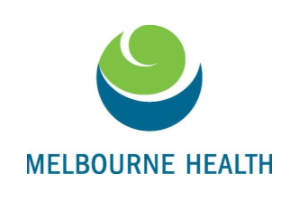 Five academic teaching hospitals across Melbourne currently house our main Tissue Banks; Austin Health, Eastern Health, Melbourne Health, the Peter MacCallum Cancer Centre and Monash Health. Each Tissue Bank also collaborates with multiple satellite sites to collect critical masses of specimens for research projects.